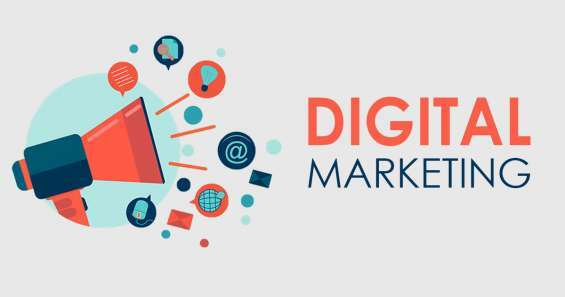 Candidates who are looking for digital marketing jobs can easily get a job in any location. There are a number of online portals such as Naukri, Shine, Indeed and Monster India which offers a number of vacancies for both fresher and experienced candidates. You just need to create your profile on every job portal to grab the best job opportunity. After creating a profile you will get job alert at regular interval whenever any new vacant posted by any company. Telemarketing/ marketing vacancy, freshers and experienced may also apply. Elite Certification Pvt. ltd. Noida. C- 52, first floor, sector - 2, noida Job vacancy: Telemarketing/Marketing Thanks and Regards Anugya Gautam Asst. Manager - H.R.